The new version of Android has finally arrived and Google has unveiled its name without much fanfare. 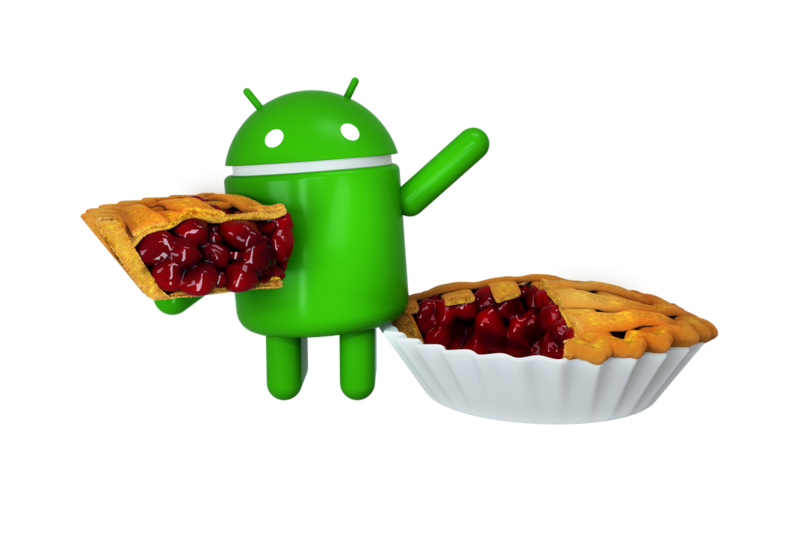 The ninth version of Android will be called Android 9 Pie. The highly anticipated new version of Android has arrived with most of the features that were announced earlier in May. As always, not all phones will get the Android 9 Pie at the moment. Some lucky ones will get it immediately, while the rest might have to wait. How To Get Android 9 Pie? The latest version of the Android 9 Pie will be updated over-the-air in select phones. Both the first generation and second generation of Google Pixel phones will get the update in this week. OnePlus 6 was a part of Android P beta program and should get the update within a month. Nokia 7 Plus, Nokia 6.1, and Nokia 8 Sirroco will also get an update within a month or two. The Oppo R15 and Sony Xperia XZ2 which were recently sold in India could get the Android 9 Pie update by the end of the year, as reported by India Today. Samsung phones were not a part of a beta program, so the company might take a while before bringing the new version with their own UI and features. What’s New In Android 9 Pie? Google has focussed the new update on AI and the changing design of phones. A new gesture-based navigation system and AI improvements to the AI will be seen in the Android 9 Pie. The gesture-based navigation will allow you to quickly close apps, jump screens, and interact with apps in a fun new way. The notched design is the new trending pattern seen in the new phones. The new status bar has been tweaked to counter the lost space in the centre of the phone. The time has been shifted to the far left and the battery icon has gone to the far right. Also, only four status bar will be shown on the top of the screen. A new adaptive battery feature is also being introduced with Android 9 Pie. This feature will limit the battery usage of apps that are not used frequently to enhance the battery life. So, your phone will improve the battery performance over time as the system will prioritize the apps. The “app slices” feature is missing from the current update but is available to the beta users. A feature called “Digital Well-being” was also not rolled out with an update and should be released in the fall possibly with the Pixel 3. This feature includes time spent on apps, a usage dashboard, and “wind down” setting for when you go to bed. A lot of features have been added and more which were promised earlier should be added in the next few months. Pls which smartphone will officially come with this update first? But the picture will be clearer only after a few days when the update work actually shapes up better.